And he’s only been in the job for less than a day! 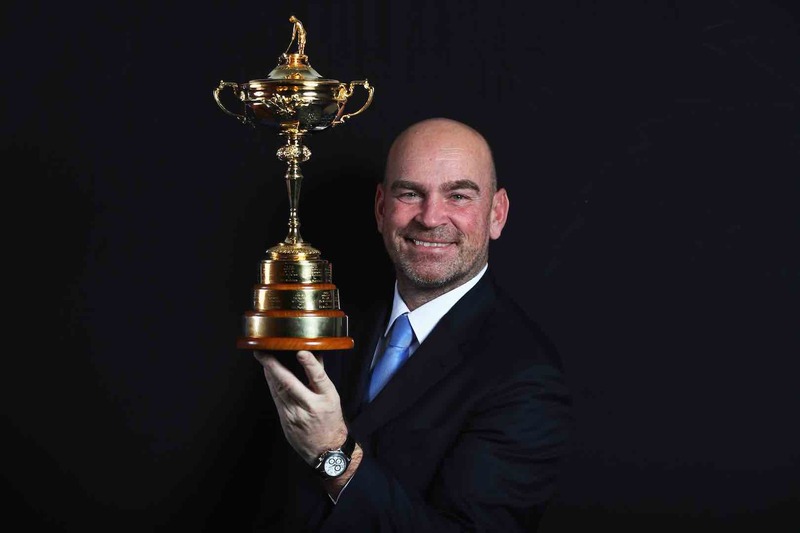 Bjorn, a vice-captain when Europe lost to the USA at Hazeltine, said a full-scale review into selection policy and planning is being undertaken by the Ryder Cup committee. It is clear that Bjorn does not want a repeat of the situation that denied Darren Clarke the services of Paul Casey in the autumn because the Englishman had not taken up his membership of the European Tour. There were many factors behind the loss at Hazeltine, but the fact that an in form Casey was not available, has to be seen as a factor. “I will go forward with what our players want and what we’re all about as a team. 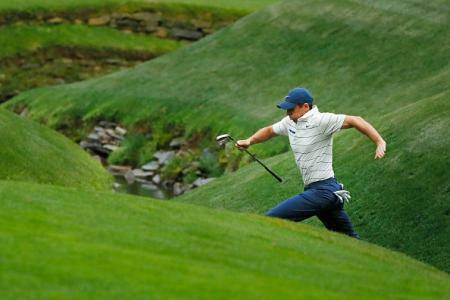 I also have my own thinking and concerns about what I can bring to it, and will give it my own twist,” said the 45-year-old Bjorn, who played for the European team in three separate decades – 1997, 2002 and 2014 – and was on the winning side every single time. Bjorn gave the 2006 captain Ian Woosnam both barrels after he denied him a wildcard in 2006. 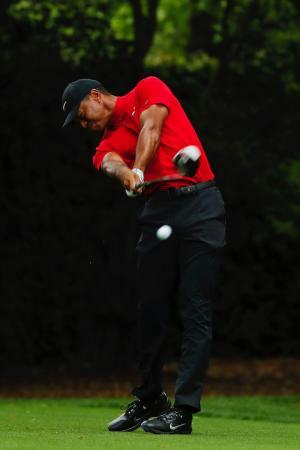 He has been a Ryder Cup vice-captain four times and is he intends to do the job his own way. 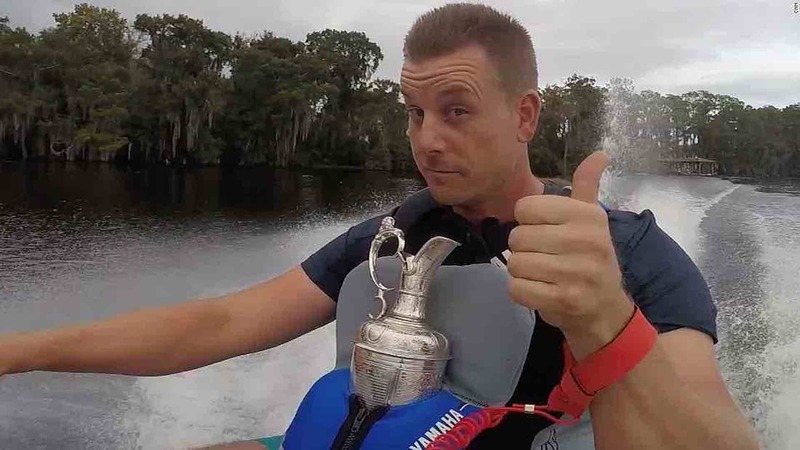 Henrik Stenson takes the Claret Jug for a spin on a jet ski _ well, why wouldn't you!